When you're shopping for a new vehicle, we believe you need a comfortable ambience, dynamic selection of vehicles, competitive options for financing and high-quality service to feel confident and stress-free throughout the car-buying process. 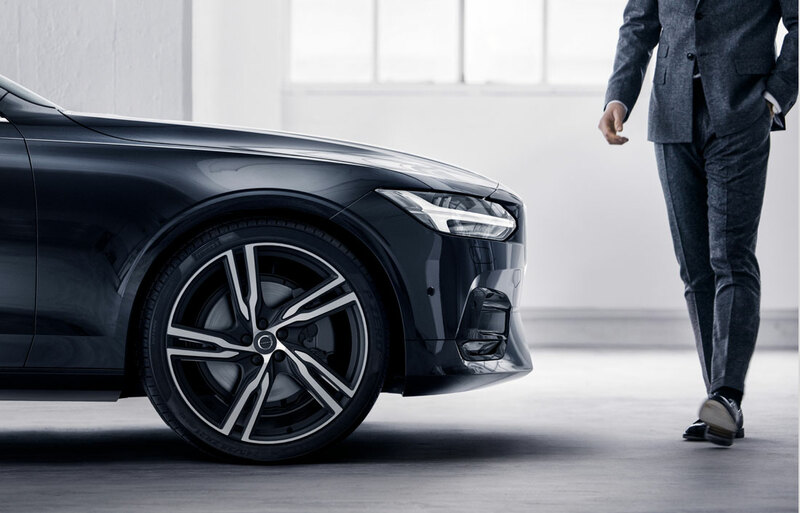 At our dealership you will find just that: a great selection of Volvo models, and a team that will make the process as smooth as possible. 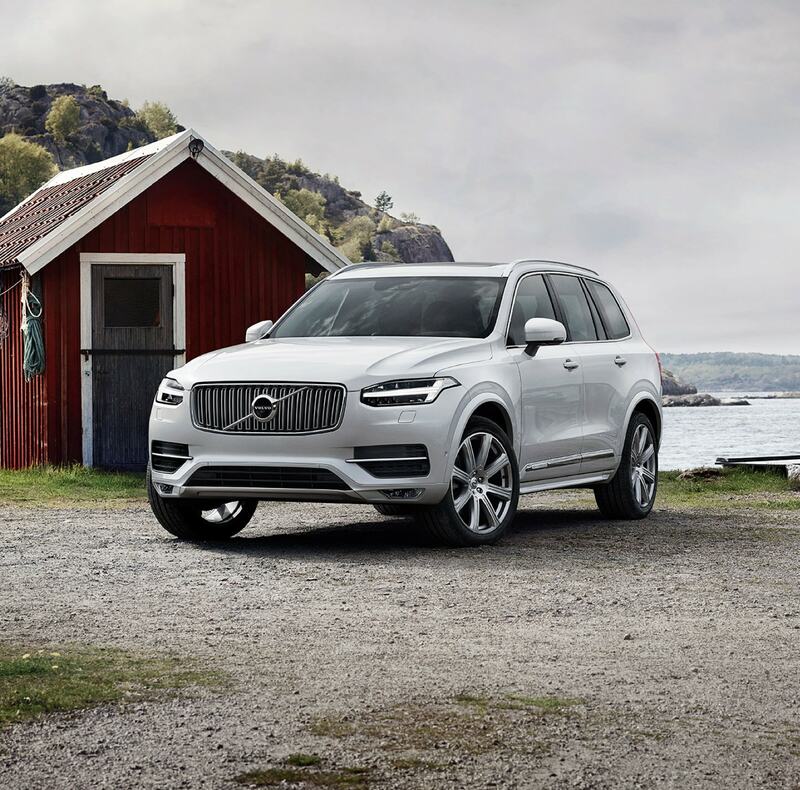 We always say here at Volvo Cars Tucson that the only thing better than inspecting and experiencing that new car smell on a new Volvo XC90, XC40, XC60, S90, S60 or V90 Cross Country is to test it out on the road. Our highly knowledgeable and supremely friendly staff will help you work through all aspects of any model that is of interest to you, so you will feel completely, 100% informed when it comes times to make a decision. Interested in a pre-owned model instead? 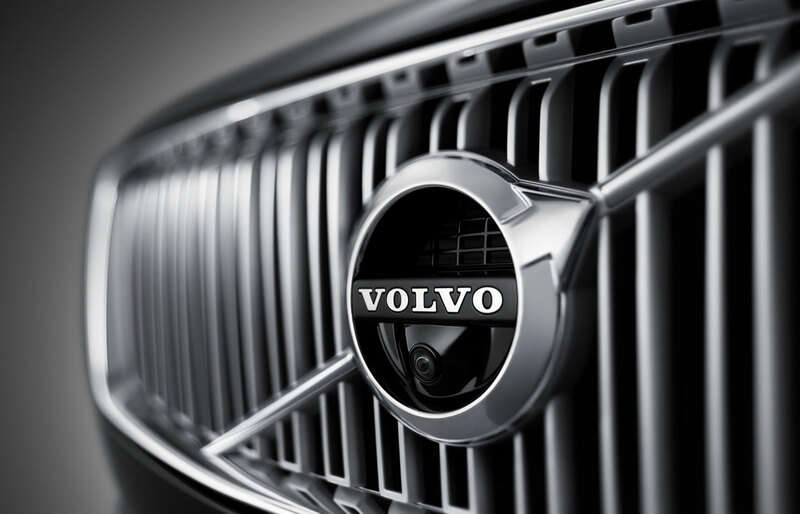 Well Volvo Cars Tucson has you taken care of as well. We know that top-of-the-line quality and reliability are key selling-points for any automotive purchase, new or used. With that in mind, we work tirelessly to ensure all of our used cars measure up to our stringent standards before they make it onto our lot. Now, we can't overstate the importance of routine service when it comes to maintaining your car's overall health and peak performance. There's also no replacing the expert service and craftsmanship that you'll always enjoy at our Volvo Service Center in Tucson. We're staffed by highly-skilled technicians that know all the ins and out of your car. We employ Genuine parts and accessories along with cutting-edge maintenance equipment to perform essential car services like oil change, brake repair, tire rotation, check engine light diagnosis, state inspection and much more! 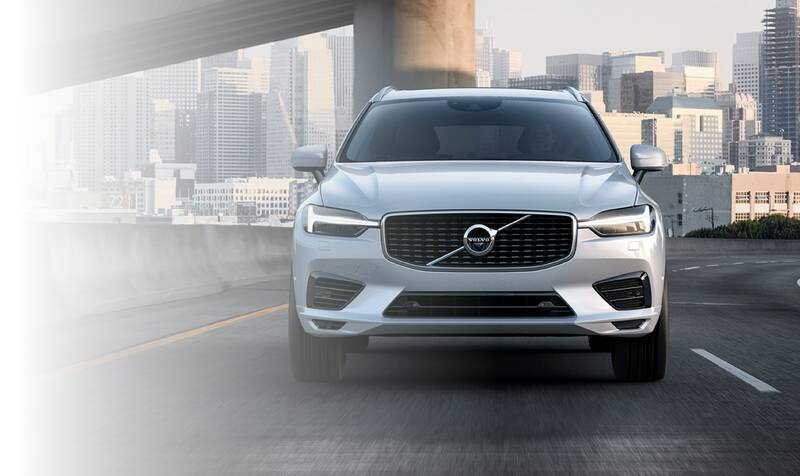 Everyone at Volvo Cars Tucson is fully committed to providing an exceptional dealership experience whether you're test driving, financing or servicing a Volvo car. If you're ready to take advantage of our services, come visit our showroom at 831 W. Wetmore Road in Tucson, AZ. We look forward to serving you!